Marie Claire December 2003. . Wallpaper and background images in the Colin Firth club tagged: colin firth photo marie claire december 2003. 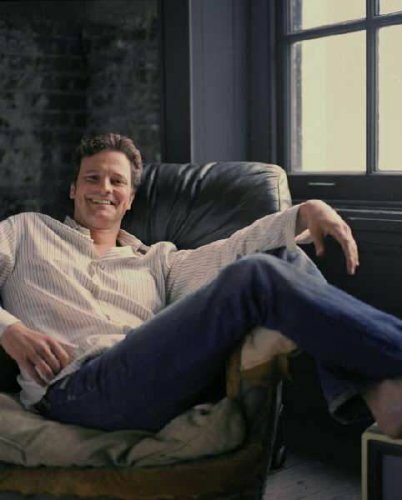 This Colin Firth photo might contain sebuleni, ameketi chumba, mbele ya chumba, chumba, kukaa chumba, chumba mbele, parlor, recliner, wakilala kiti, lounger, mwenyekiti pa wageni, chumba familia, and familia chumba.